Are you interested in being clever, original, and inventive? Wish you could discuss a new idea with specialists? With 200+ combined years of Siemens expertise, there is no better source for information, assistance, solutions and training than Axis NJ. How Can You Get High Performance And Zero Maintenance? Should you use a Direct Drive or Gearbox? 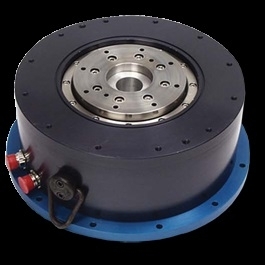 Using a direct drive system, maintenance is greatly reduced as mechanical parts prone to wear are removed. Kollmorgen pioneered the development of direct drive technology, and today offers the broadest range of direct-drive motors in the industry. 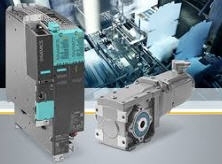 Direct drive motors offer industry-leading performance, zero maintenance, clean mechanical assembly, improved accuracy, higher throughput, better reliability, and smooth, quiet operation to suit a wide variety of machine design needs. Axis NJ is the area leader in servo motion requirements. How Can You Increase Throughput? UR also eliminated bottlenecks, improved work enviroment and had a pay back of one year! Contact Axis NJ today for more information. 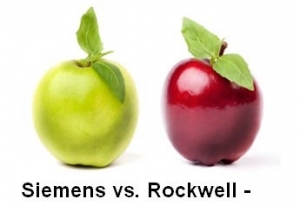 Rockwell Studio 5000 users may, in the past, have found the transition from Rockwell Studio 5000 (RSLogix™5000) to Siemens Step 7 challenging. However, the new Siemens Totally Integrated Automation (TIA) Portal software platform makes this transition much easier for Rockwell users. Interested in learning more? Log into this tutorial and make your own opinion. Check back as we will be offering a hands on event soon! Is your sensor this rugged? 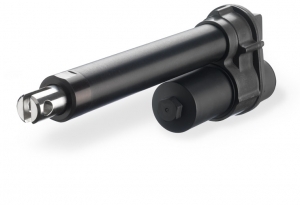 The inductive IMB proximity sensor is a byword for reliability in harsh working conditions, whether it is in contact with cooling lubricants or being used outdoors. Contact your Axis NJ LLC sales rep for more information. Are All Servos The Same? Is your servo sized optimally? 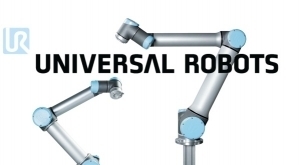 There is common belief that two servos with the same power range from different manufacturers are roughly equivalent and that the only other significant comparison point is price. NOT TRUE! Axis is the area leader in servo motion requirements. Why would you trust anyone else? 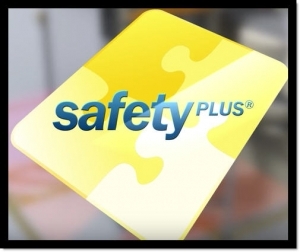 Safety is first and we can help ensure your machines are safe! 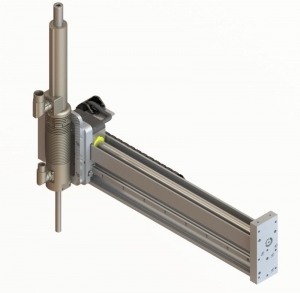 Our linear rotary may be the answer! Ideal for torque, angle, and snap-on closures. Available as standard, with gearbox, hollow shaft, and stainless steel. 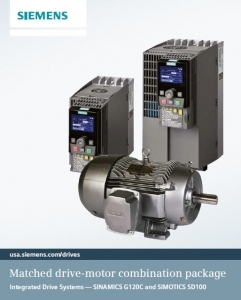 Three reasons to buy Siemens Drive and Motor!